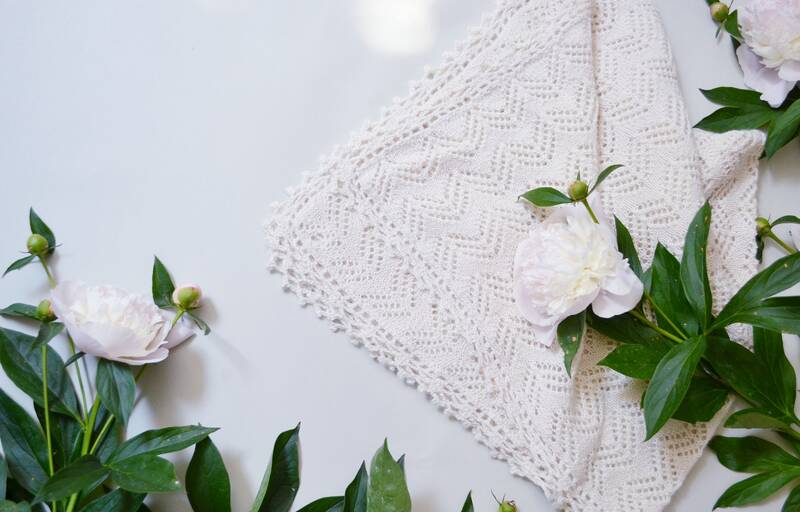 Our heirloom blanket is made in 100% luxurious baby alpaca wool. It's an object to be snuggled, loved, and treasured. An exquisite gift for babies and children for baby shower party or christening event. 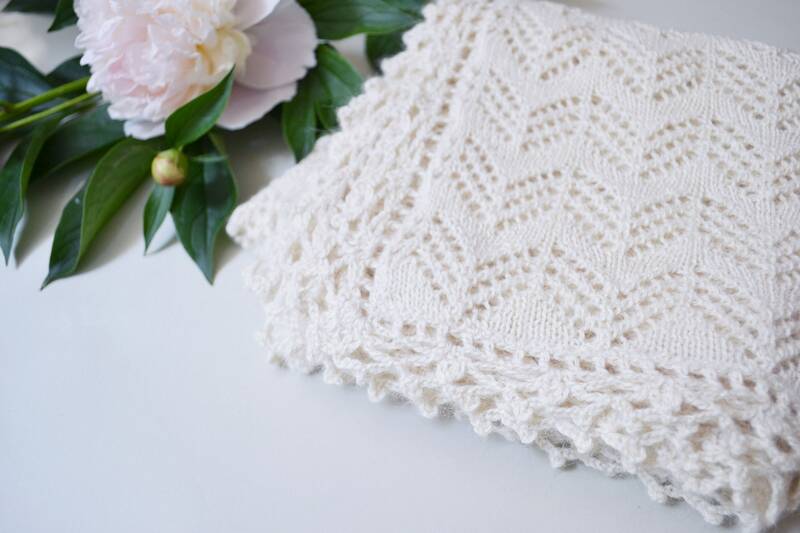 It is knitted with manual knitting machine and finished with beautiful crochet pattern. It was washed with mild soap before sending. One color available - ivory ( cream white ) . Handwash in luke-warm water only. It goes wrapped in linen pouch along with lavender sachet to protect it from moths. AWESOME! This is absolutely perfect. Thank you so much! Wish the measurements woulds have specified a unit of measure. I was expecting inches not centimeters. But I'm keeping them because they are so amazing! Beautifully made blanket. 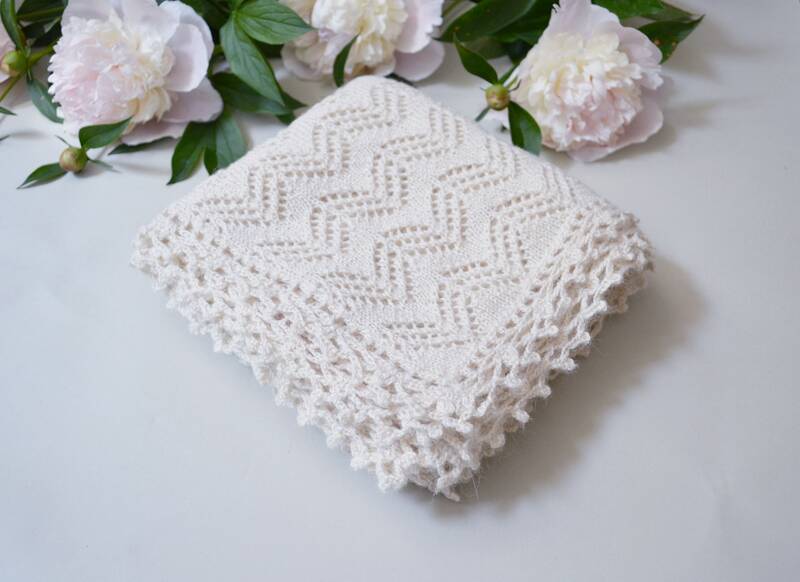 So soft and a gorgeous gift for my newborn nephew.